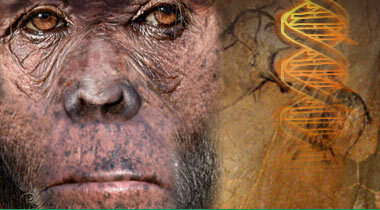 Please click on a star rating for Hall of Human Origins. Please type your review for Hall of Human Origins. 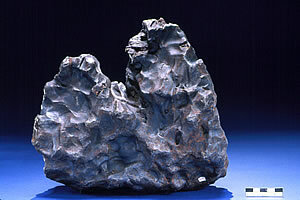 The Arthur Ross Hall of Meteorites	Daily from 10:00 AM to 5:45 PM	Admission to the Arthur Ross Hall of Meteorites is free with suggested Museum admission. Hall of Human Origins	Daily from 10:00 AM to 5:45 PM	Admission to the Spitzer Hall of Human Origins is free with suggested Museum admission. Penguins in IMAX	Daily from 10:30 AM to 4:30 PM	Museum admission plus IMAX ticket: $12.50 adults; $8 children. Dark Universe Space Show	Weekdays from 10:30 AM to 4:00 PM	Saturdays and Sundays from 10:30 AM to 5:00 PM	Admission to the Space Show and the Museum is $27 for adults, $16 for children, and $22 for seniors and students. Life at the Limits: Stories of Amazing Species	Daily from 10:00 AM to 5:45 PM	Museum admission plus Exhibit fee. The Arthur Ross Hall of Meteorites	Admission to the Arthur Ross Hall of Meteorites is free with suggested Museum admission. Hall of Human Origins	Admission to the Spitzer Hall of Human Origins is free with suggested Museum admission. Penguins in IMAX	Museum admission plus IMAX ticket: $12.50 adults; $8 children. Dark Universe Space Show	Admission to the Space Show and the Museum is $27 for adults, $16 for children, and $22 for seniors and students. 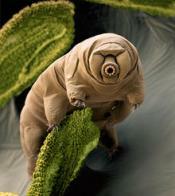 Life at the Limits: Stories of Amazing Species	Museum admission plus Exhibit fee.